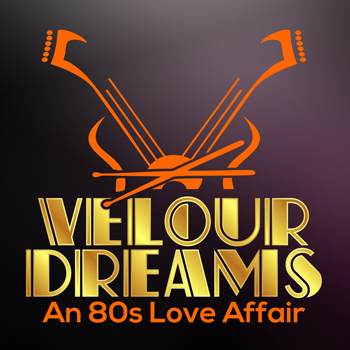 but with a stylish jazz-fusion twist! 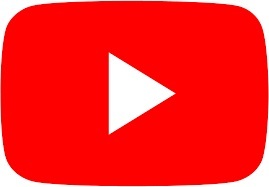 Want to buy the albums or listen to samples? They are available on iTunes, CD Baby, Amazon, eBay, CD Universe and more. 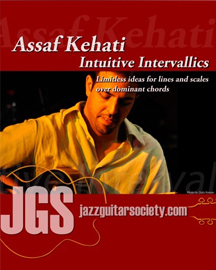 “Kehati simply speaks his mind through music, and as he does so, truth begets beauty”. Dan Bilawsky, All About Jazz. 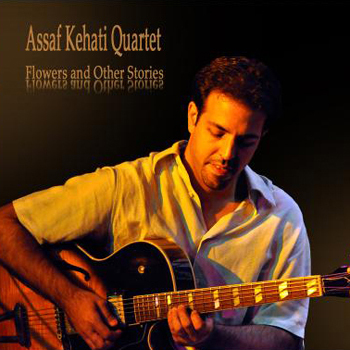 Who is Assaf? 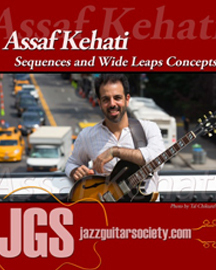 Assaf Kehati is a Brooklynite jazz guitarist and composer. He is dedicated to his craft, has a keen sense of style, and is a true chocolate lover. 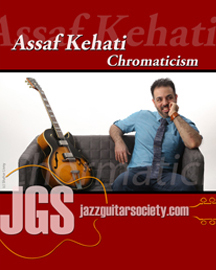 Garnering comparisons to both Pats (Metheny and Martino), the Israeli born guitarist Assaf Kehati mixes elegance, lyricism and hard swing in his compositions and playing. 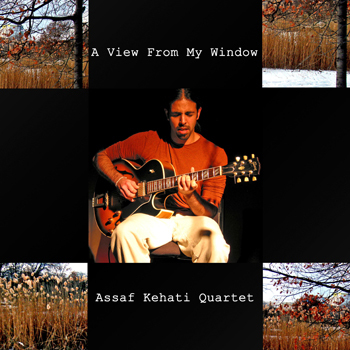 Some names… Leading his own jazz trio, Assaf has worked intensively within that framework, but has also expanded his group to a quartet featuring artists such as Donny McCaslin, Joel Frahm, Seamus Blake, Anat Cohen, Eli Degibri, Victor Lewis and Billy Hart. 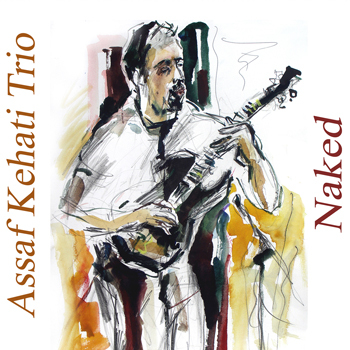 As a leader Assaf has performed in venues such as the Blue Note, Toronto Jazz Festival, Atlanta Jazz Festival, Washington D.C. Jazz Festival, YardbirdSuite, Smalls, Regattabar, Barranquilla Jazz Festival, Lima Jazz Festival, The Kitano, Nisville Jazz Festival, and Brno Jazz Festival.